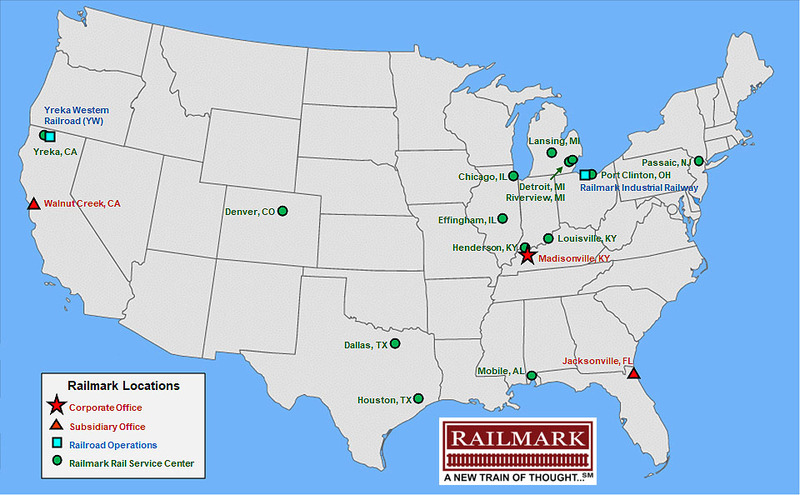 Railmark has access to hundreds of track locations across the United States and has performed track construction & maintenance services in 33 states. If there is a location you need that is not listed on our current service map, please contact us. We will find a solution!